SBEA’s active lobbying efforts in Washington, D.C., are aimed at improving exporting for small exporting firms throughout the country. 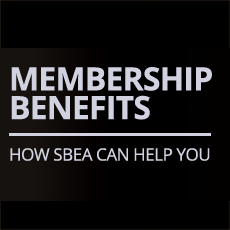 We have a host of benefits available to SBEA members, including the broad NSBA-family of member benefits. 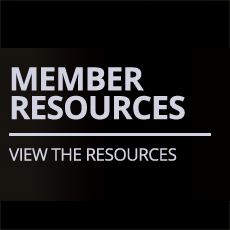 Additionally, we can connect you with a wide array of resources beyond SBEA such as trade leads and local exporting assistance tools.